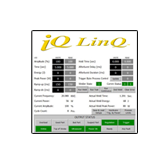 iQ Series line of ultrasonic welders are the most advanced systems in the industry and presented the first and the only Servo driven ultrasonic welder with Melt-Match® technology. 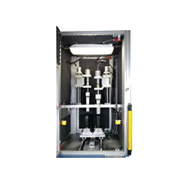 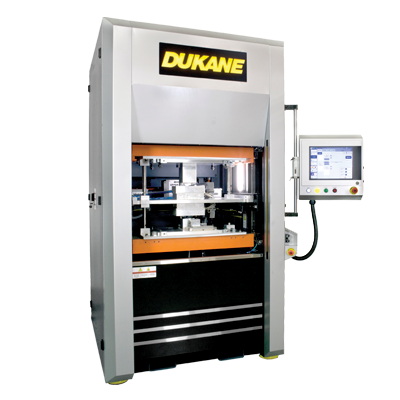 Dukane’s Vibration Welding technology inherits all time tested mechanical features, incorporates advance process control, more data storage, & easy programming features. 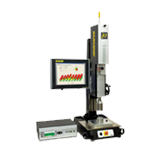 ServoWeldTM Plus Spin Welder is an all-electric press system utilizing two servo motors to provide precise control and accuracy for welding assemblies with circular weld joints. 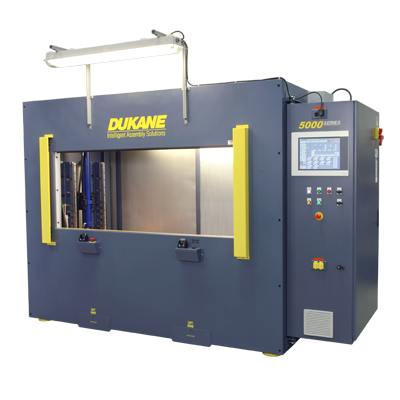 Hot Plate Welders can accommodate a wide range of part sizes and configurations. 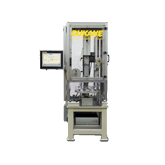 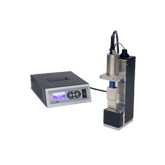 These machines offer reliable hermetic seals and strong mechanical bonds on complex geometries.